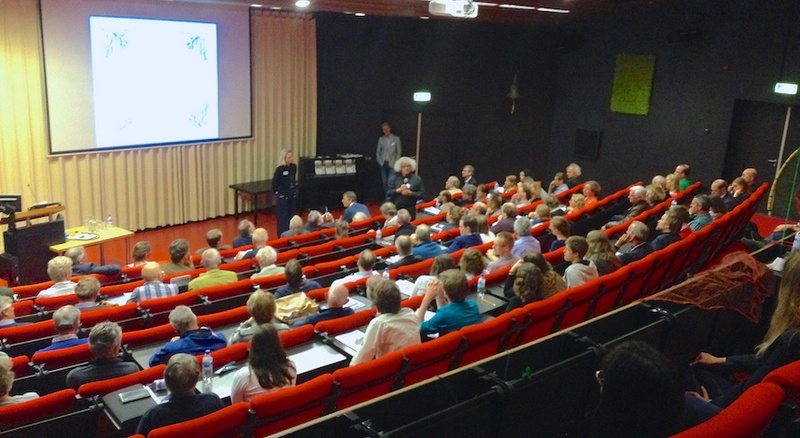 The Waddensleutels project finished 16 april 2015 with a symposium in Leeuwarden, and with that also my 1st post-doc project. 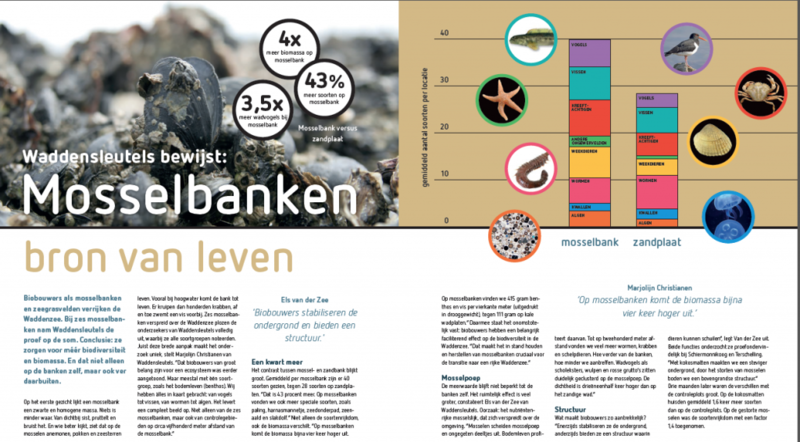 Topics here were: Which measures should we take to increase the area of musselbeds in the Dutch Wadden Sea & what is the current foodweb stucture and state (and how is this affected by the presence of mussel beds)? We learned that mussel beds are of vital importance for the Wadden sea. Musselbeds increased the biomass of benthos, fish and birds upto 4 times compared to bare surrounding areas. Mussel beds really are the foundations of life in the Wadden Sea.